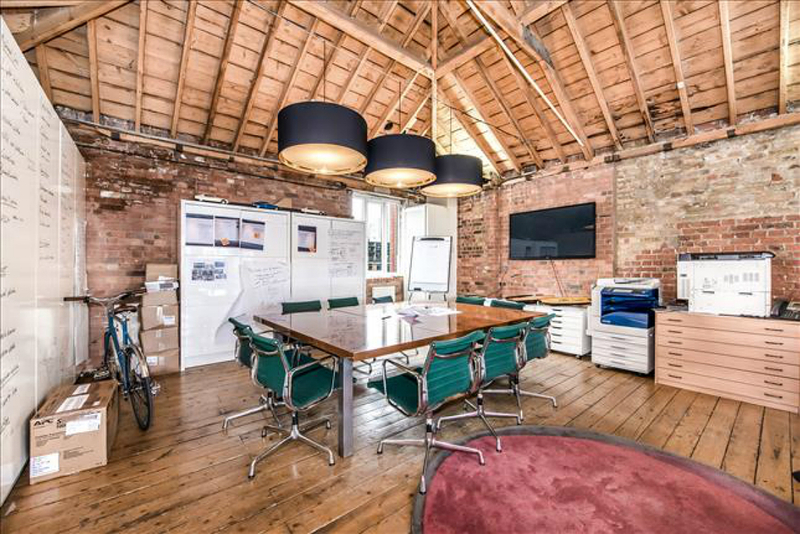 This carefully restored former metal factory building is a gem of an office. With large windows allowing plenty of light in, the office space is bright and cheerful. 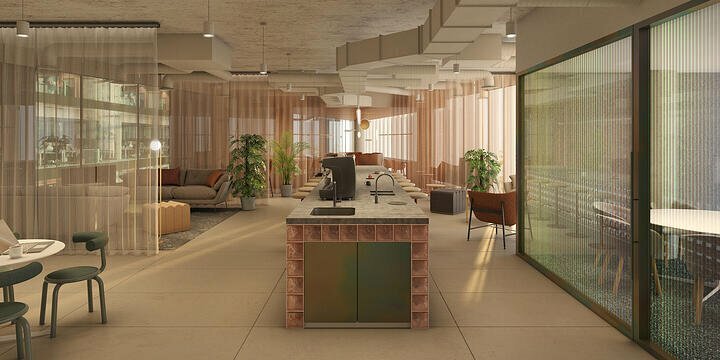 Exposed bricks and fantastic ceiling heights give the place a certain charm and promote a creative working environment. East Side has it all when it comes to flexible office space. 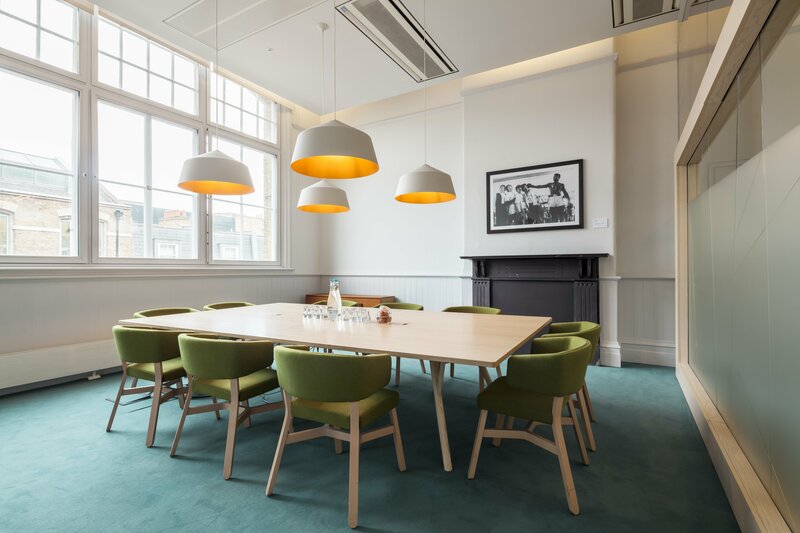 The space offers clubrooms and drop-in work spaces with a range of meeting rooms throughout the first floor. Plus, there are self-contained offices on the second floor. 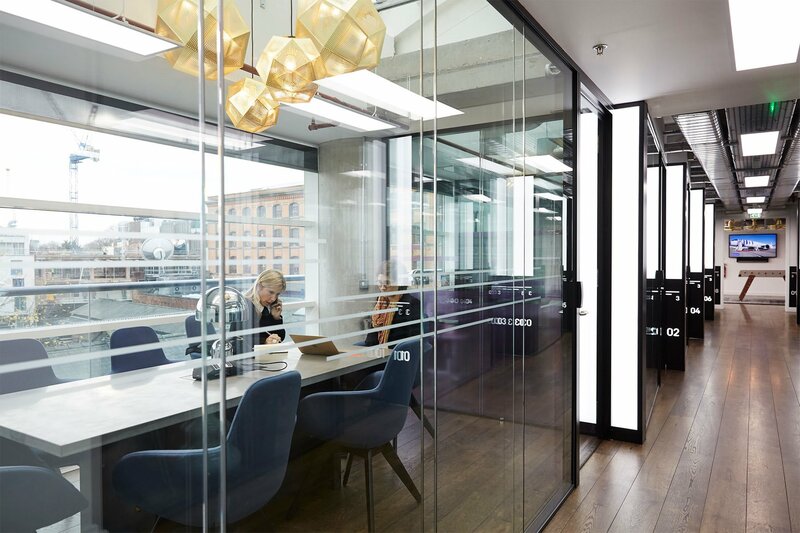 With Camden Market on its doorstep, the space is stylishly arranged creating a vibrant and comfortable working environment. You will have access to shared lounge areas to meet with your guests and meeting rooms for more private visits. Plus, you will have use of contemporary kitchen areas and a fantastic community of entrepreneurs - great for networking. 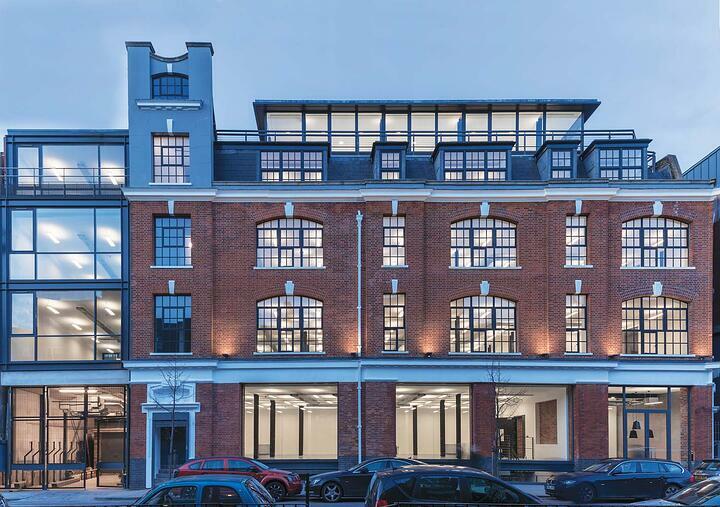 This self-contained office space is just a stone’s throw from Old Street Station. 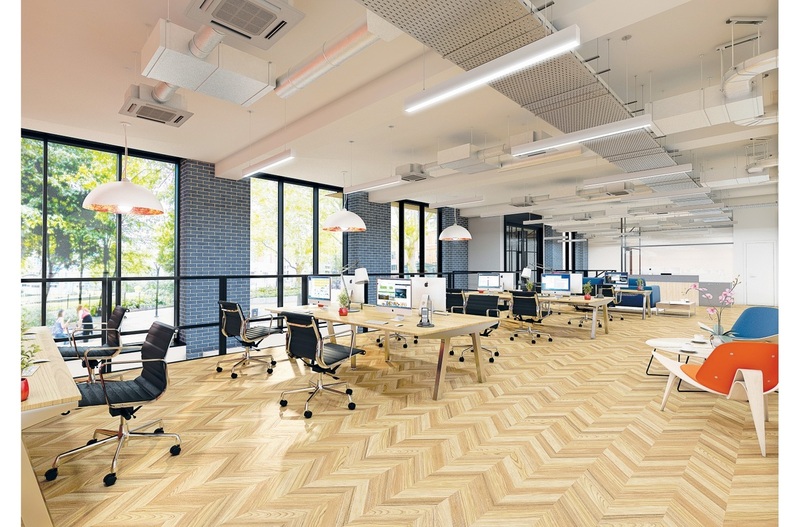 With its original wood flooring, exposed brickwork and steel columns, this office is the quintessence of a modern office with the historic features. Plus, the triple aspect windows allow plenty of light to come through brightening up the place even on a gloomy day. This open plan office offers flexibility and great transport links. 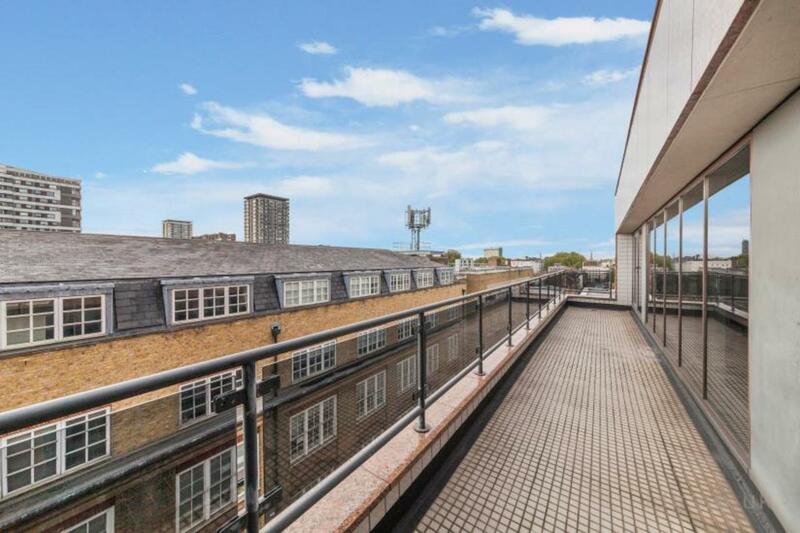 Located in Paddington near Edgware Road station, it might not have the charm of old Shoreditch buildings, but the access to a large terrace definitely makes up for it. And, you don’t need to worry about fibre connectivity as the current tenant has installed it.